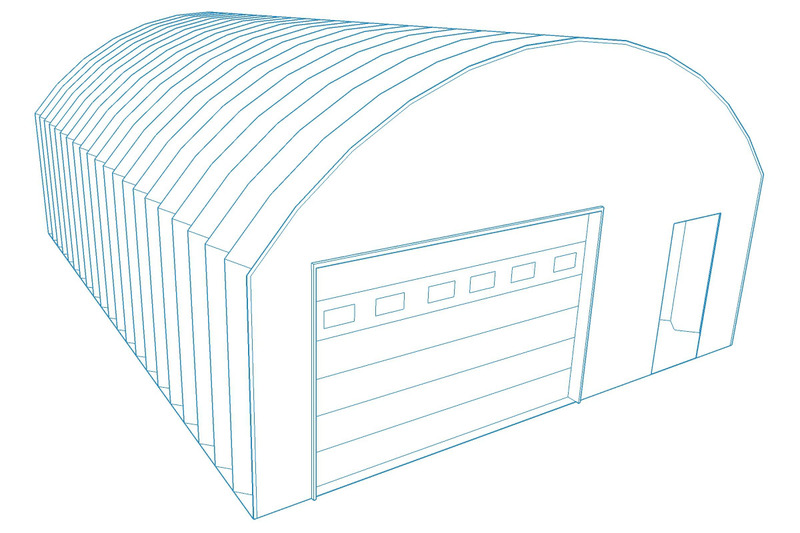 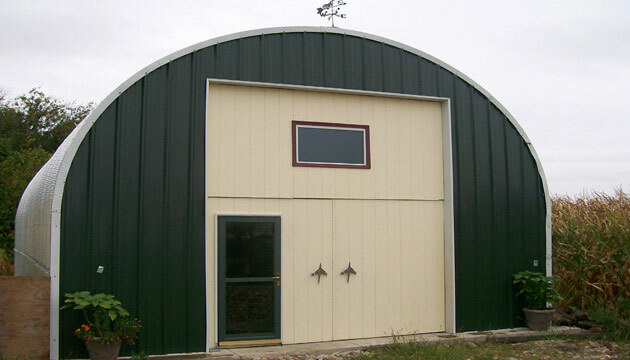 S Series style quonset buildings offer high, straight sidewalls and a curved arch roof that sheds heavy rain and snow with ease. 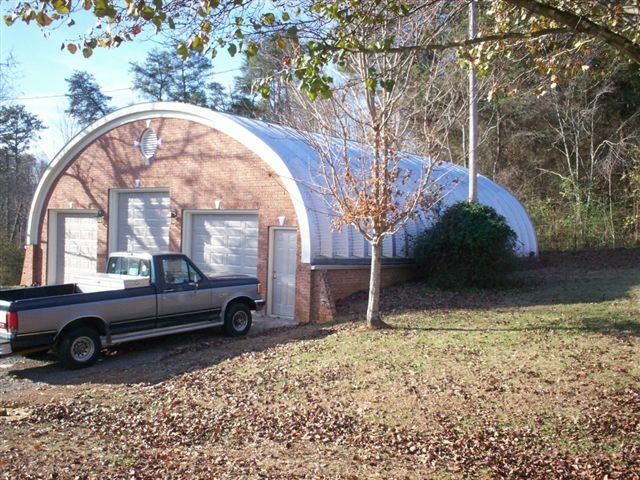 High sidewalls mean more usable vertical and floor space; in fact, this design provides 100 percent useable space and is a proven favorite for small manufacturing, commercial and industrial purposes, recreational vehicle storage, fire stations, and airport fueling stations. 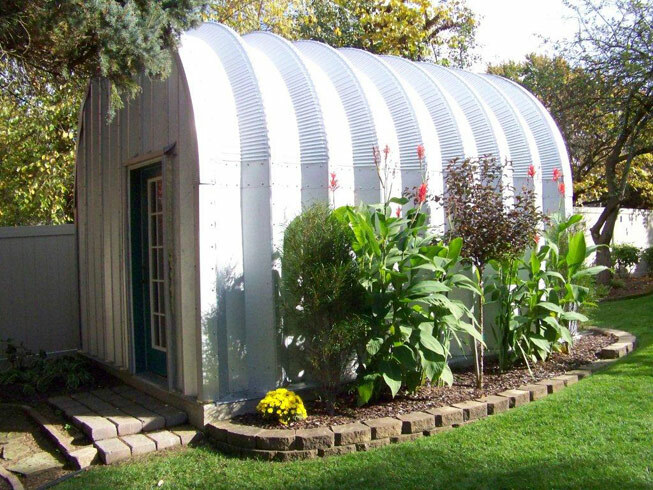 can be built to accommodate unlimited lengths.